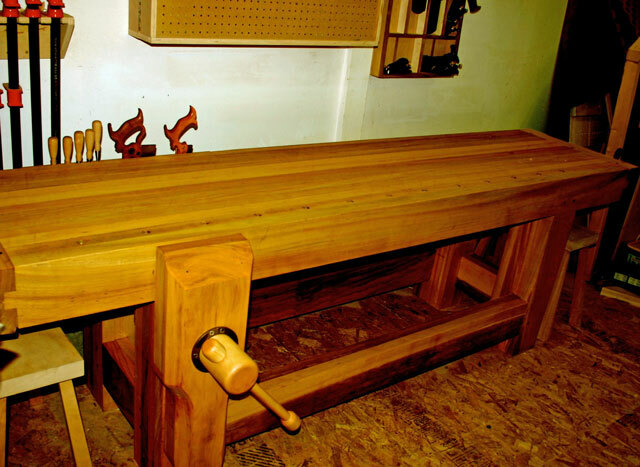 Adding our June 2013 Workbench of the Month from Kirby R. of Cochrane, Alberta Canada to our Lake Erie Toolworks Blog for ease of access and historical awareness. 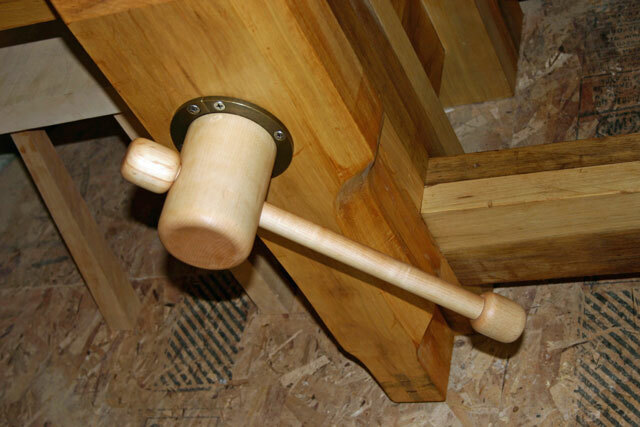 Here is my version of the Roubo. This thing is massive! 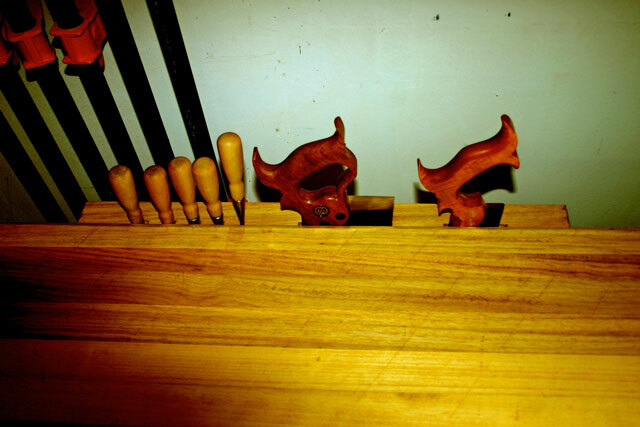 The bench wouldn’t be the same without your vise screw kit, a breeze to install and works flawlessly. I couldn’t be happier with how it turned out. Can’t wait to put it to work on my next project!